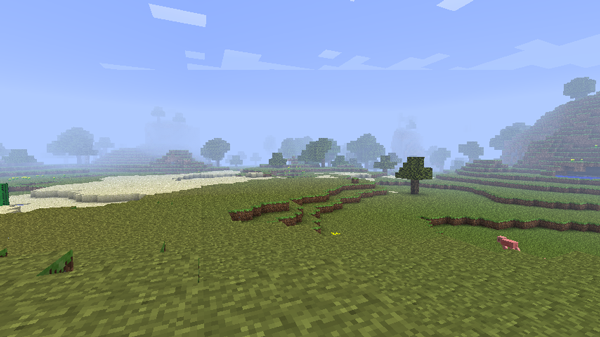 The world is now a barren land of sadness. 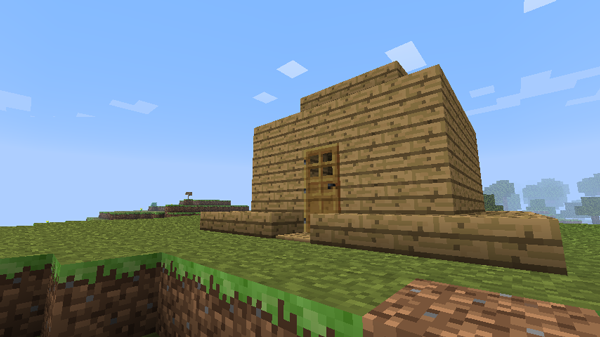 Luckily though, I’ve already built a house on it! 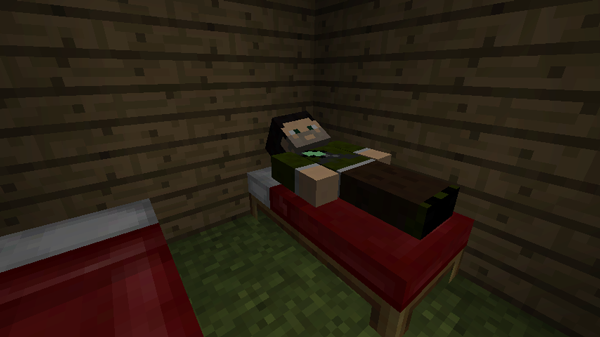 Matt now spends his days crying in this Minecraft bed, wishing for the days when the world was a simpler place. Technically, he already got his wish. At least we have a whole new blank canvass to work from again, and the secksy new lighting! My addiction has just been reset. 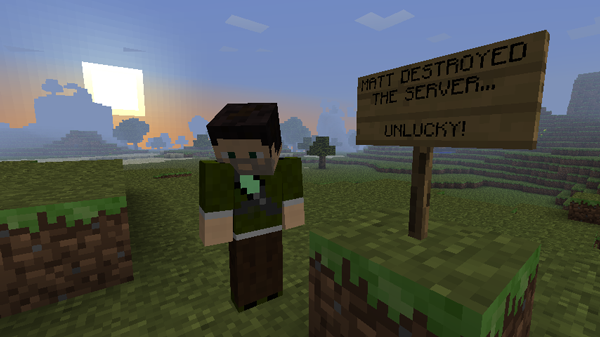 This entry was posted in Thoughts and tagged minecraft. Bookmark the permalink.